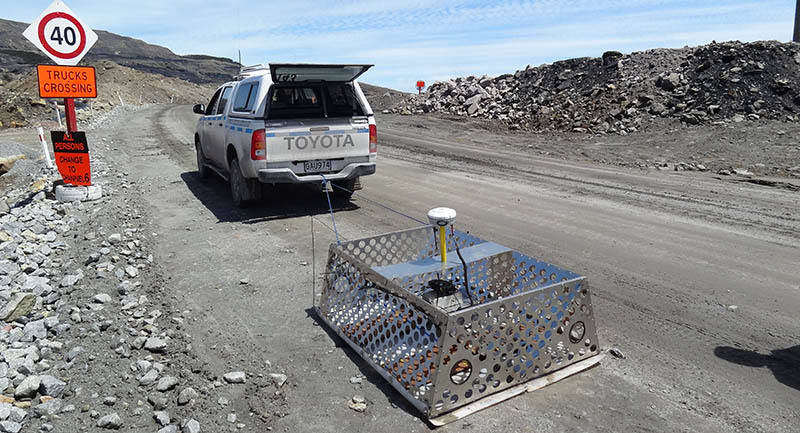 MineVue was deployed to New Zealand to map underground workings at coal mines on the South Island. The overburden atop the coal strata presents a challenging environment for radar due to the occurrence of conductive siltstones. Although penetration was less than expected, clear targets were defined to follow-up drilling.